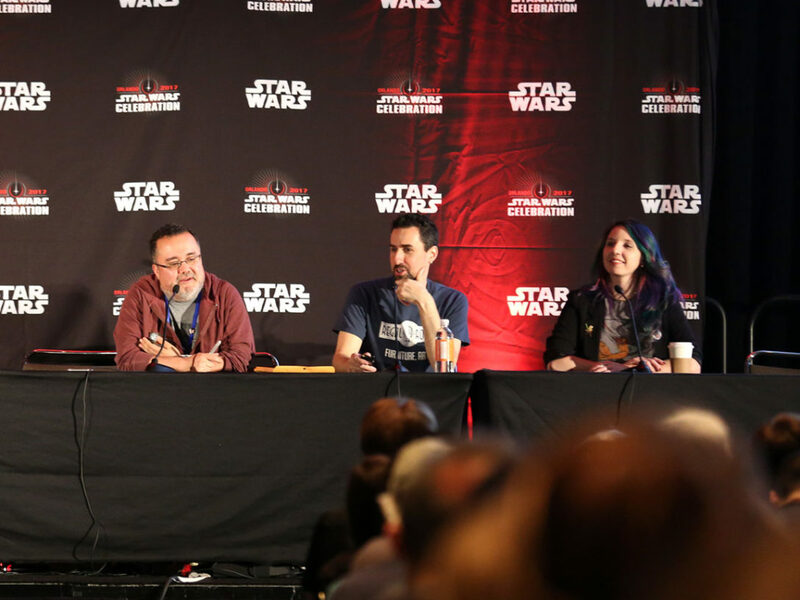 The actor who brought Wicket to life is headed to the windy city as master of ceremonies. 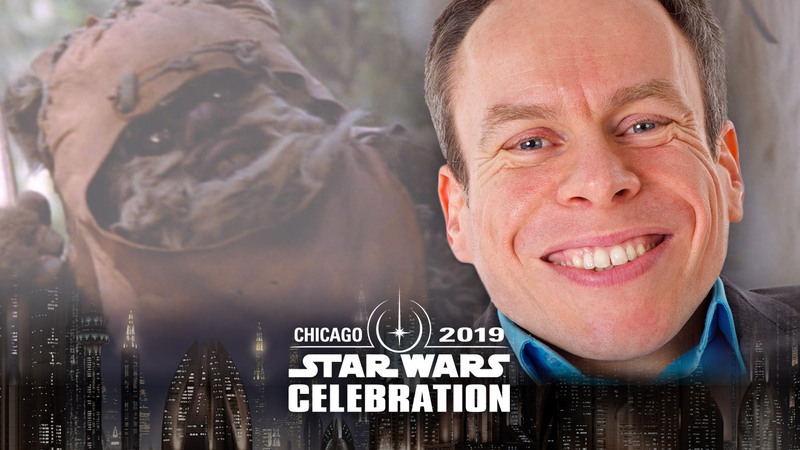 The incomparable Warwick Davis, who most recently graced the screen as Weazel in Solo: A Star Wars Story, has announced he will once again join fans for Star Wars Celebration Chicago! 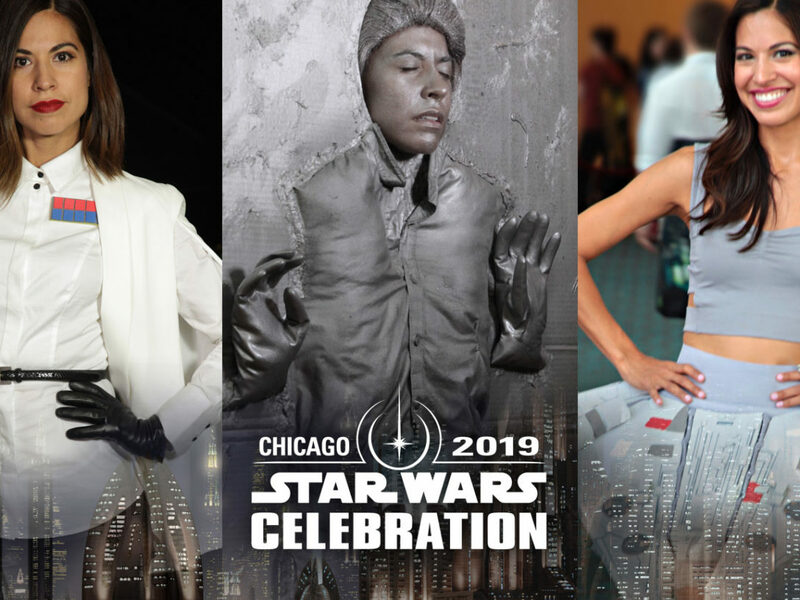 Davis, a Star Wars and Celebration icon, will make his triumphant return to the main Celebration Stage in Chicago, where he will welcome some of the biggest stars of the show for intimate conversations, thrilling announcements, and other revelations. 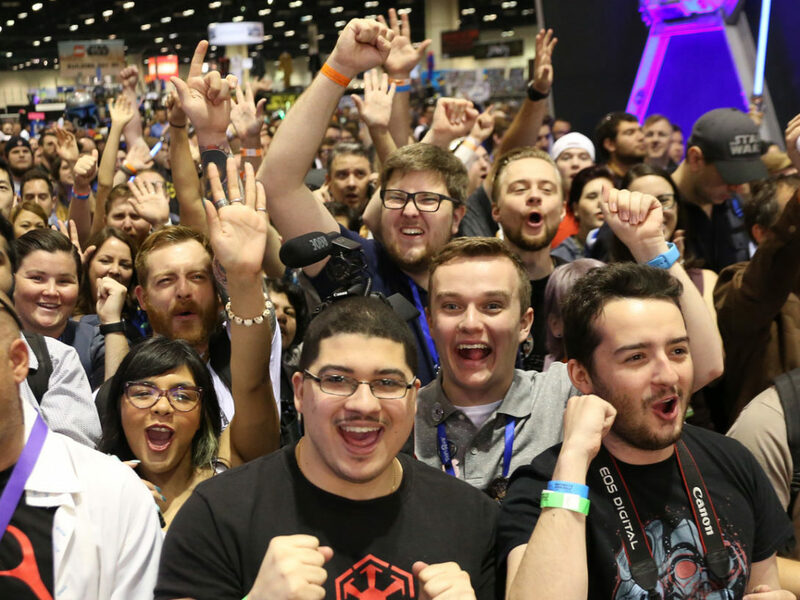 Warwick previously hosted the Celebration Stage in Orlando in 2017, and has been a staple at Star Wars Celebration since its inception in 1999. Known to many Star Wars fans as Wicket, the tiny Ewok who became one of the saga’s lead creature characters, Warwick’s acting career came about purely by chance when his grandmother heard a radio announcement casting call for Return of the Jedi. He’s returned to the galaxy far, far away several times, with appearances in various roles in Rogue One: A Star Wars Story, Star Wars: The Last Jedi, and Solo: A Star Wars Story. Warwick is an accomplished actor, entertainer, game show host, director and producer with many of his works gracing the big and small screens. Beyond Star Wars, Warwick has appeared in films such as Willow, Leprechaun, and the Harry Potter saga as well as television series such as The Chronicles of Narnia, The Voyage of the Dawn Treader, Life’s Too Short, An Idiot Abroad 3, Doctor Who, and A Nightmare in Silver. In 2013, Warwick made his West End debut in Spamalot, starring as Patsy alongside his Life’s Too Short co-star, Les Dennis. As a life-long Monty Python fan, this was a dream role for Warwick. In 2016, Warwick realized another dream by founding and touring with The Reduced Height Theatre Company and their first production, See How They Run. 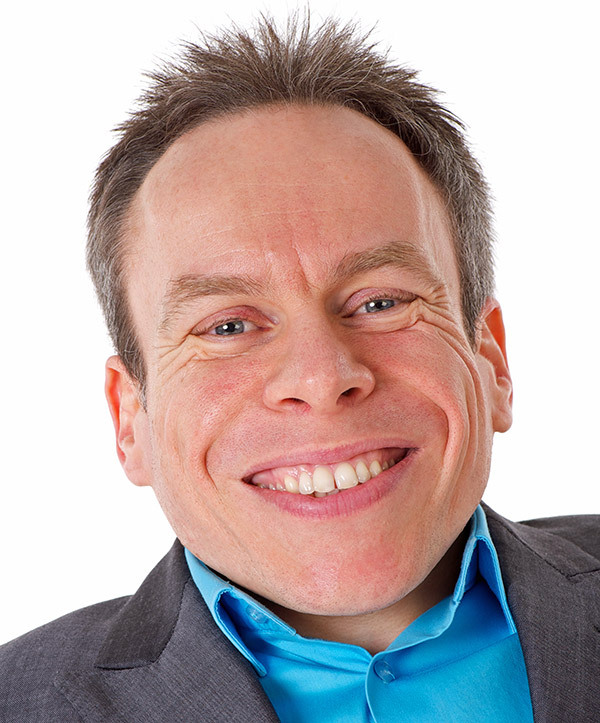 Among his most recent credits, Warwick has acted as game show host for a new series of Celebrity Squares, currently hosts regular TV quiz show Tenable, and has just finished filming Maleficent 2. 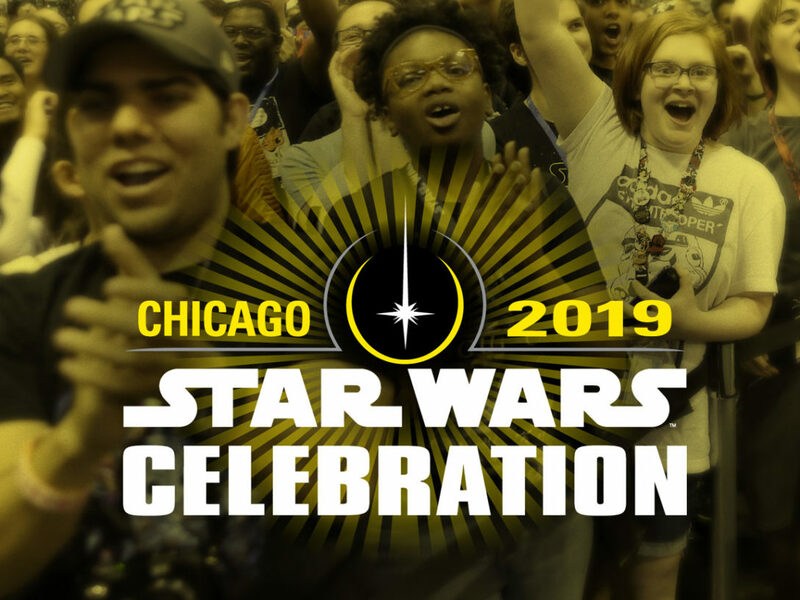 Stay tuned to StarWars.com for more Star Wars Celebration Chicago updates!